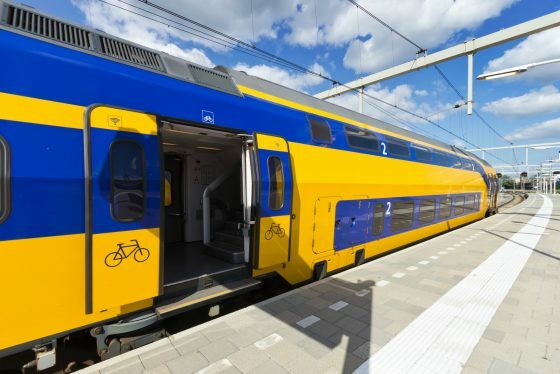 An experiment with running trains every 10 minutes from Amsterdam to Utrecht and Eindhoven has proved so successful the more frequent service is to be made permanent. From Sunday, December 10, when the new timetable for all train services comes into effect, trains will operate on this specific route every 10 minutes, seven days a week. Running trains every 10 minutes has boosted capacity by 15% and boosted the likelihood of getting a seat, train company NS said.